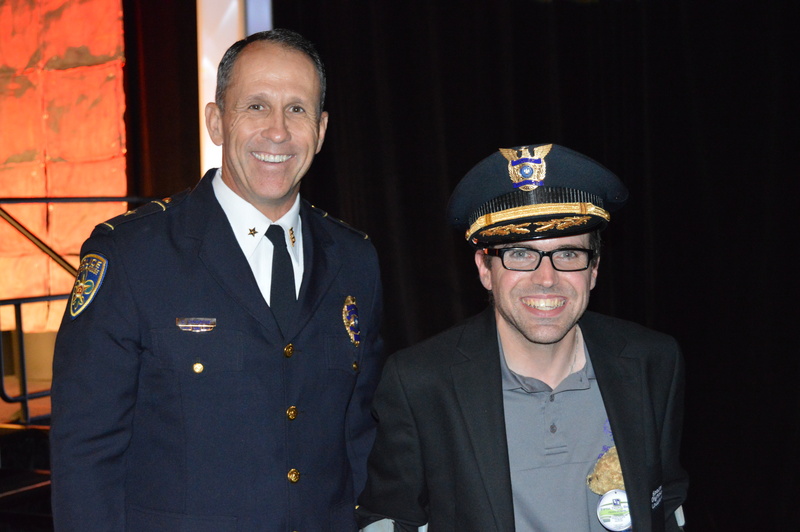 We want to thank all of our LETR Officers who do amazing work for our Special Olympics Athletes and their families. 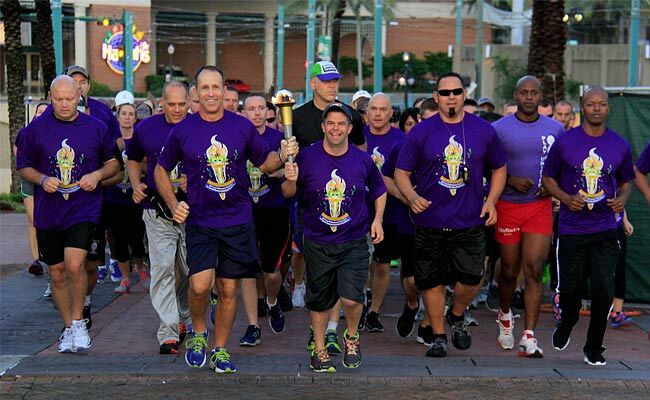 The Law Enforcement Torch Run® for Special Olympics Louisiana, or LETR, unites officers from law enforcement agencies and corrections departments across the state in an effort to raise funds and awareness for Special Olympics Louisiana. Torch Run efforts to raise funds include collecting corporate sponsorships, selling T-shirts, Running, and hosting unique fundraising events.